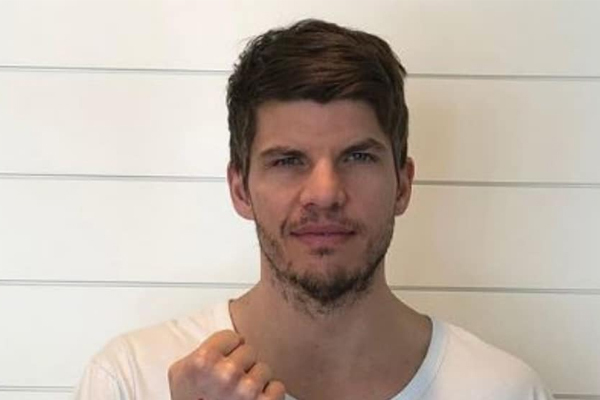 Utah Jazz’s Kyle Korver, reflected on race relations in America and pondered his position as a white man playing in the NBA in an intensely personal essay published Monday on The Players’ Tribune. In the piece titled “Privileged” Korver touched on a variety of race-related topics and shared how he has struggled with the privilege he’s been granted as a white man. Korver described two incidents involving black players in the NBA that made him reflect on racism and his own privilege. The first being Thabo Sefolosha’s 2015 arrest and the second, a racial incident last month involving Thunder star Russell Westbrook and a fan in Utah. Korver mentioned his “privilege” on multiple occasions in the piece, writing that, as a white man, he has the option to engage or disengage in the fight against racism. LeBron James praised the piece on Twitter. In the published piece, Korver also discussed his own feelings of guilt and responsibility and listed several ways that he, as a white player in the NBA, can help deal with forms of racism. “I know that, as a white man, I have to hold my fellow white men accountable,” Korver wrote. “We all have to hold each other accountable. “This feels like a moment to draw a line in the sand,” he wrote. To find out more about Korver’s thoughts on racism and white privilege check out “Privileged” on the Player’s Tribune.